*A ship or service craft formally removed from the Naval Vessel Register by SECNAV on recommendation of CNO. A legal preliminary to disposal. Reserve Category D and X ships/service craft will be retained and receive no maintenance or preservation. Only security against fire, flooding, and pilferage will be provided. Ships/service craft selected for Category D are those in the custody of the Inactive Fleet with only berthing support provided. They are not considered inactive but temporarily retained pending usage by the active force. 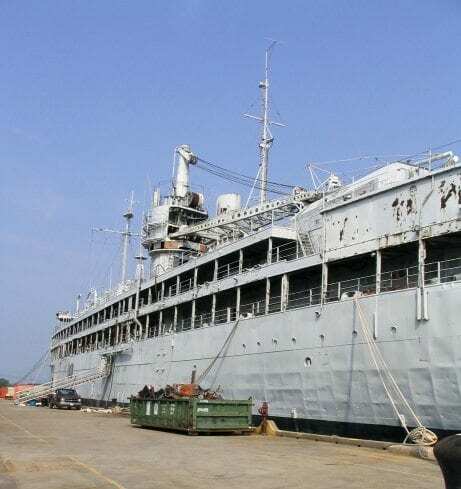 Reserve Category X applies to ships and service craft that have been stricken from the Naval Vessel Register and are awaiting disposal by scrap, sale to foreign countries (FMS), designated target, memorial, or donation, as applicable.